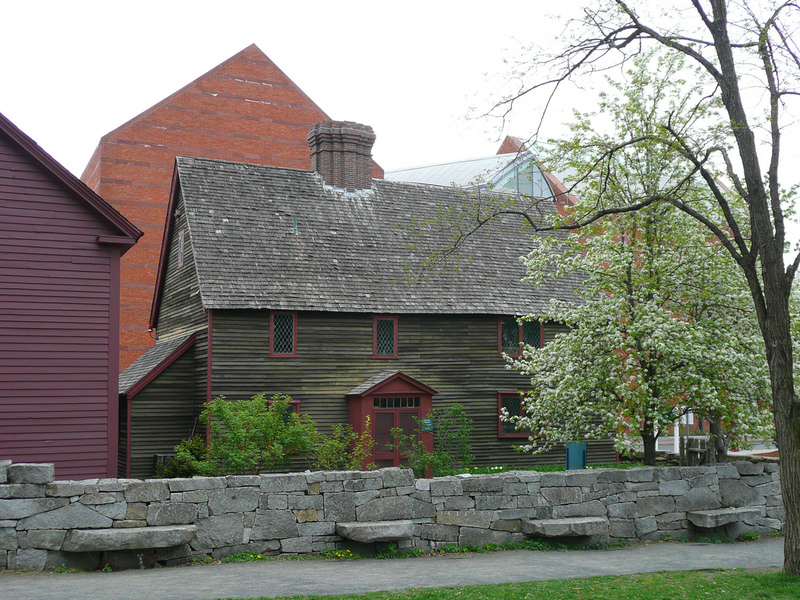 Built in 1664 the Samuel Pickman House is one of the oldest building in Salem. It is located next to the Salem Witch Memorial and the Old Burying Point Cemetery. According to legend in the 18th century a man lived in the home with his wife and young daughter. Slowly the man started to go insane and blamed his condition on the demons that he believed were in the house. One night in a fit of rage the man chained his daughter up in the attic and slowly began starving her to death. His wife tried to reason with him and pleaded to free their daughter. However, he would have none of it and let the poor girl starve. After growing tired of hearing his wife complain about the treatment of his daughter he took her outside, tied her to a tree then went back into the house and went straight to the kitchen. The man got a large vat of wax and heated it up on top of the stove until it began to boil. When the wax began to boil over the man took the pot outside and poured it over his wife’s head killing her within minutes. The man then went back inside and hanged himself. Today locals believe that the house is haunted by the little girl who starved to death in the attic. A girl has been photographed on numerous occasions looking out the third story window. Volunteers who work for the museum that own the building claim to have heard children’s voices in the attic. In addition to the apparition strange lights have been spotted in the windows late at night even though no one is in the house at the time.